FINE FRAGRANCE AUD $9.00 ea. 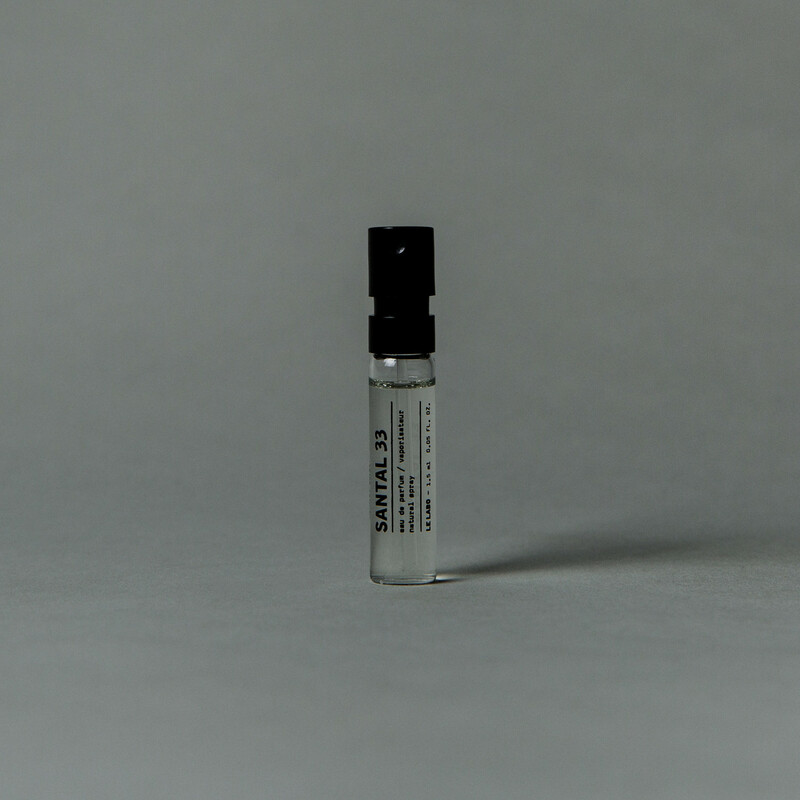 perfume samples / 0.05 FL.OZ. Once ordered, the samples are hand prepared in one of our labs and wrapped in our eco friendly packaging. The samples are in glass and include a pump for easy release. A simple and approachable way to discover our collection of perfumes!